Sam Meklir & Associates in Flint, MI has more than 25 years of experience in personal injury law. Whether it was a slip and fall incident at a grocery store or car accident, getting injured can completely devastate your life. If you are hurt badly enough, you might not be able to work for a while. Instead of just shrugging it off, you should take action and get compensated for your injuries. At Sam Meklir & Associates, we have the skills and experience to get your case heard. We have been in business for more than 25 years and have handled hundreds of personal injury cases within that time. We know how to gather the right evidence and convince the jury to side with you. 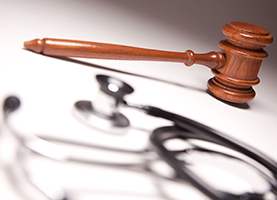 We have a mission to help you get the compensation you deserve for your injuries. The great thing about working with our law firm is that we explain everything along the way and never leave you in the dark about anything. 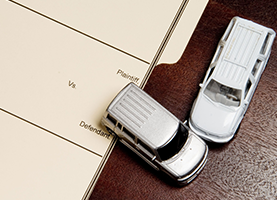 Dealing with a personal injury can be scary, and we want to simplify the process as much as possible. If you have a question regarding your case, we would be more than happy to answer you. 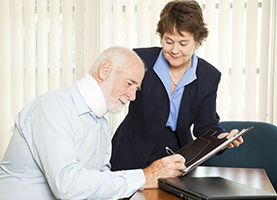 No matter how big or small your personal injury is, we want to evaluate your case in our office. Our consultations are completely free, so you do not have to worry about a thing. Have you recently been hurt in an accident? If the answer is yes, your case deserves to be heard. Let us assist you. Contact our Flint, MI office today to set up an appointment with one of our legal professionals.